Lenovo India has launched its “All-in-One Multi Touch 3D Entertainment PC IdeaCentre B520”. The 23 inch IdeaCentre B520 comes with a frameless screen with high end multi-touch and 3D vision. The B520, the company says, is tailor made for customers looking for space-saving PC that is easy-to-carry and quick-to-deploy. The PC comes with an integrated 5.0 channel speakers that support SRS premium sound. 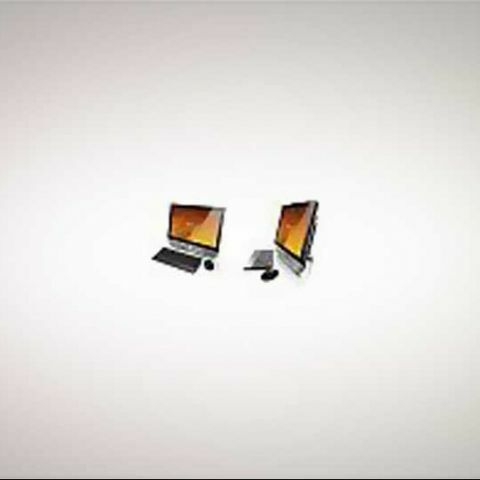 Lenovo IdeaCentre B520 and Lenovo IdeaCentre B320 will be available at all Lenovo Exclusive Stores (LES), LES Lites (a smaller version of LES), Lenovo Multi Brand stores (LMB) and Large Format Retailers (LFR) like Croma and Reliance and are available in the market at a price of Rs. 71990 tax and Rs. 29990 tax respectively. More information on the products can be found at www.lenovo.com/ideas. Which configuration desktop pc is best for 3d designing work ?